I know that you want your child to be responsible and independent. 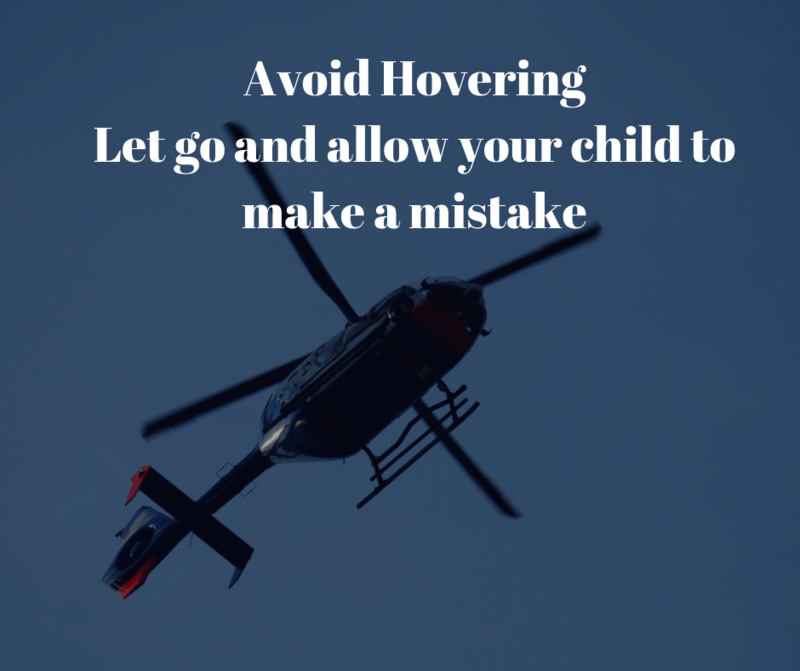 Maybe, at the same time, you often feel the need to hover, supervise, control and micromanage your children even when they should be doing things for themselves. 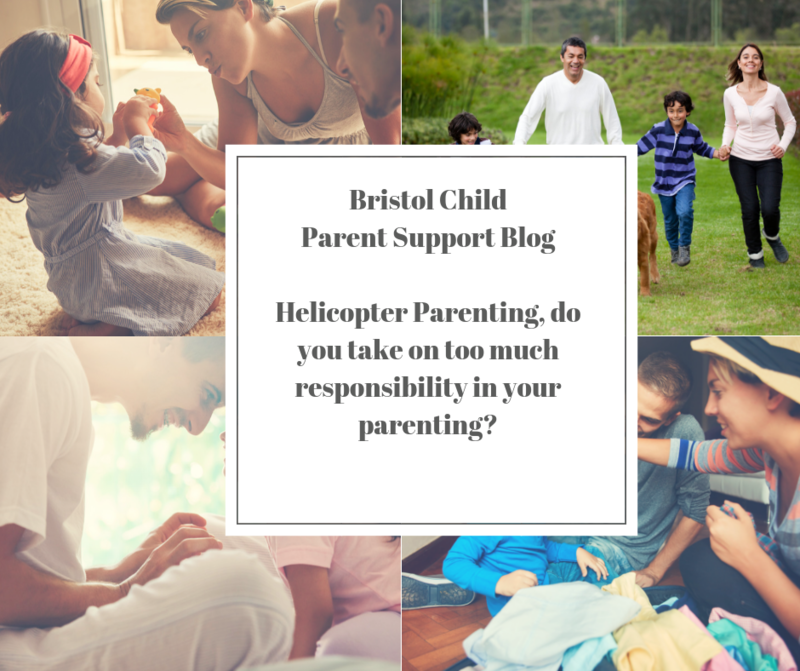 This is often termed “Helicopter Parenting”, however you might not realise that you may be doing more harm than good! “Helicopter parenting behavior we saw included parents constantly guiding their child by telling him or her what to play with, how to play with a toy, how to clean up after playtime and being too strict or demanding,” said Perry. “They reacted in a variety of ways. Some became defiant, others were apathetic and some showed frustration.” Does this sound like you? At 2, a child whose parents are over controlling had poor regulatory skills at five. In addition, they struggled with social skills, friendships and tended to misbehave within the school environment. Conversely, the children who can have a greater capacity to calm themselves when distressed had more friends and did better cognitively at school. 1. Try and understand why you may feel the need to control or intrude. Maybe, it’s due to anxiety or fears that you or they will fail. Do you feel under pressure for them to succeed, does this create pressure in you. If they do badly, will you blame yourself? If this sounds like you, be compassionate and maybe seek help to understand why. It’s probably rooted in your childhood and your experience of being parented. 2. Teach them how to manage emotions and feelings, educate and be a positive role model. 4. Invite them to help you, I need help with this, can you help me with..
5. Let your children deal with the natural consequence of their behaviours. If they don’t do their homework, then they have to take responsibility for this. 6. Let your children fail, we all have to make mistakes and learn from them. 7. Don’t make your children the total center of your world. It’s good for children to learn to share you, to be independent of you and for you to have other things in your life that nourish you too. I know how committed you are as a parent, how do I know this?